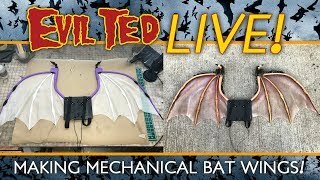 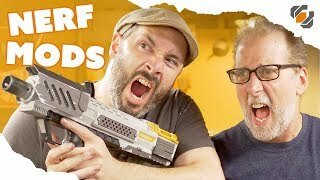 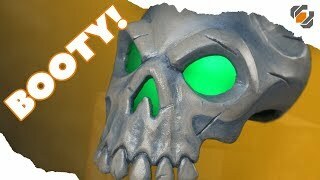 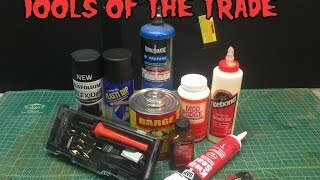 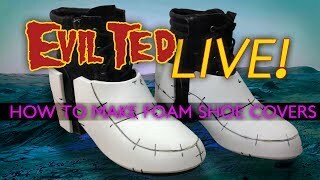 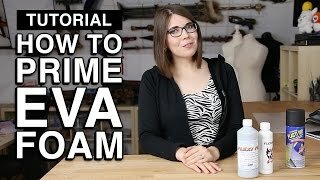 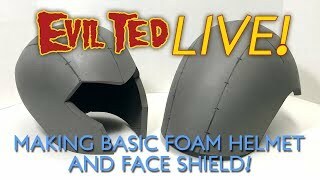 Evil Ted Live: How to Make Foam Shoe covers. 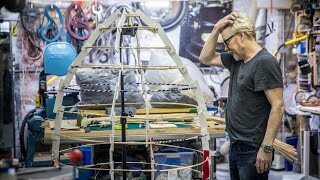 Adam Savage's One Day Builds: Totoro Costume! 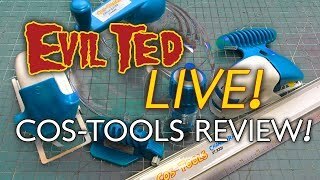 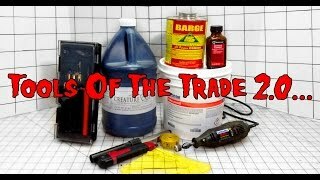 Evil Ted Live: Cos-Tools review. 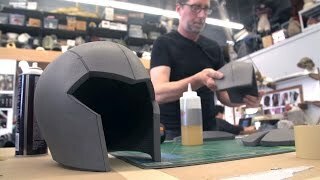 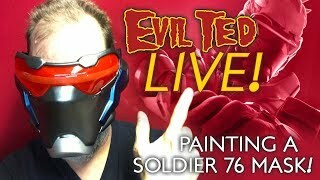 Evil Ted Live: Painting a Soldier 76 Mask. 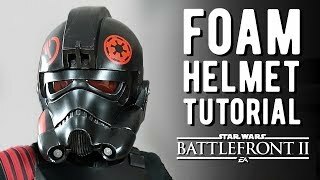 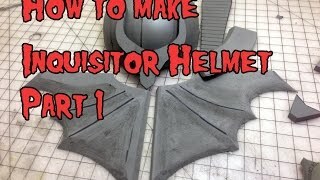 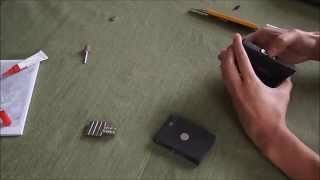 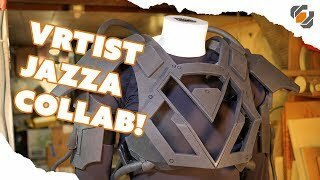 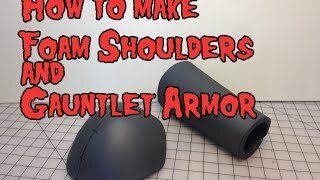 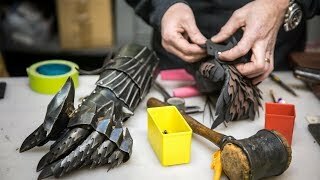 How to Make Foam Shoulder & Gauntlet Armor, Tutorial. 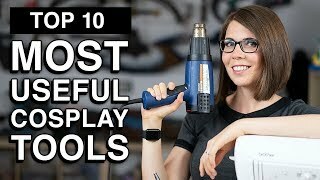 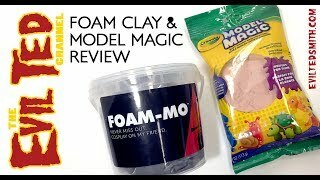 Foam Clay & Model Magic Review.